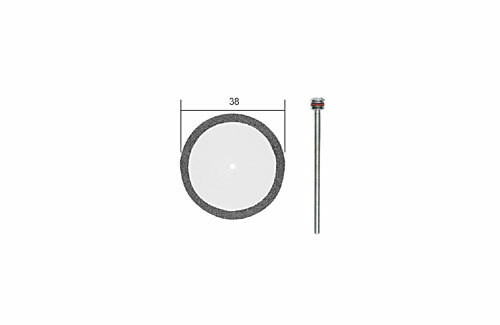 All Products > "28842 Proxxon 38mm Diamond Cut Disc 28842"
38mm Diamond Cut Disc only 0.6mm thick. For cutting and sanding of porcelain, ceramics, glass fibre boards, plastic and non-ferrous metals. 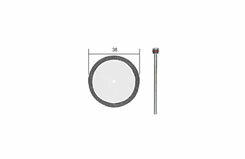 Shaft of � 2.35mm.